The brand new International Travel & Tourism Awards, presented by the World Travel Market (WTM) London, has opened nominations for its categories and is scheduled to make its debut on November 6, at London’s Tobacco Dock. 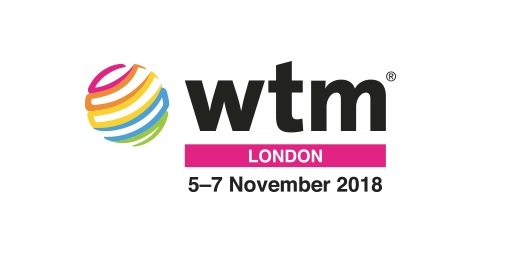 In conjunction with WTM London 2018, which will be held between November 5 and 7, the glitzy evening event will offer delegates the chance to network, dine and recognize the best destinations, private sector companies and individuals that the global travel and tourism industry has to offer. Organized by WTM London, with the participation of the United Nations World Tourism Organization (UNWTO), along with an independent panel of expert judges, the 13 awards will showcase the best in class of the global travel and tourism industry, in front of an audience of more than 500 senior industry professionals. 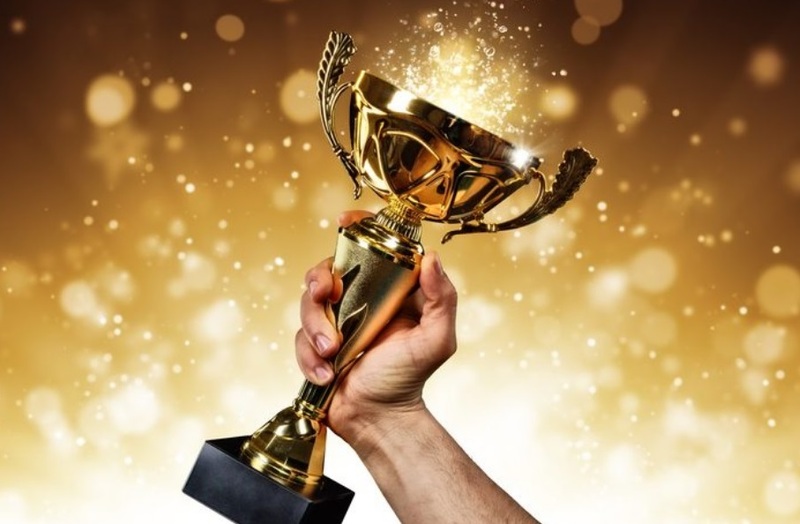 “An award is a recognition of value and an incentive to do better and we trust the International Travel & Tourism Awards will inspire the tourism sector to aim higher in order to become ever more competitive and sustainable,” said Sandra Carvao, chief of communications and publications at UNWTO. The International Travel & Tourism Awards categories will include Best National Tourism Board Campaign; Most Innovative Use of Technology within a Destination; Best Agency for Tourism Marketing and Best Regional or City Campaign, among others. The awards will be co-chaired by UNWTO’s Sandra Carvao and Reed Travel Exhibitions director Nick Pilbeam. Judges will be from top tourism and industry bodies and organisations including Euromonitor International and public relations body PRCA. 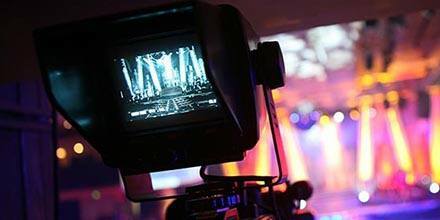 For further information on the WTM Awards press here. The Greek Travel Pages (GTP) is an official media partner of WTM London 2018.